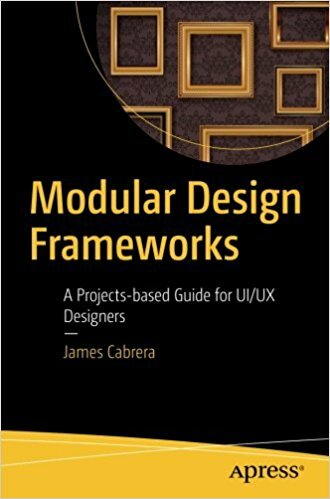 With author James Cabrera―one of the thought leaders in the modular-design movement―you'll create a single, scalable project for a sample nameplate site and then adapt that same project to work successfully as a portfolio site, an e-commerce site, and finally as a news/publishing content site. Along the way, you'll learn the scientific approach to devising a sound and scalable design strategy, followed by establishing a basic foundation using various criteria relevant to that type of site. As each chapter progresses, you'll add new concepts appropriate for the project type. Modular web and app design isn't just for so-called "creatives." It's a teachable science with principles that can be replicated in a creative manner. This approach makes the design decision making process for businesses much easier (and easier to live with). And modular design is a powerful tool for software designers to replicate effective successful designs across a spectrum of needs.